Coinbase Adding Ethereum Classic (ETC): Support Coming Soon! 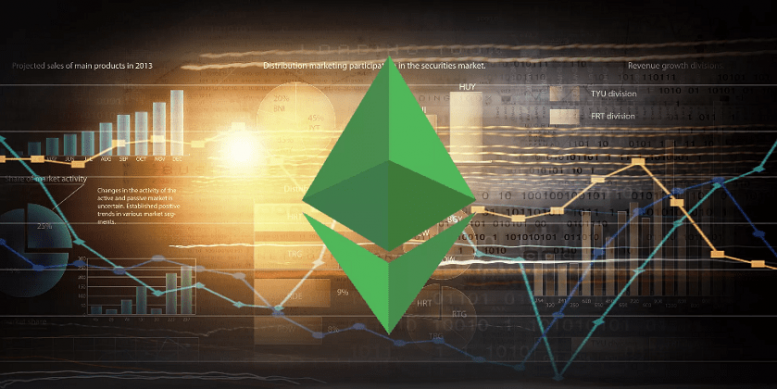 Coinbase adding Ethereum Classic (ETC): Announced earlier, it’s official – the cryptocurrency exchange Coinbase is adding support for a new token, Ethereum Classic! Coinbase has long been the exchange that has only supported a few tokens, those being Bitcoin (BTC), Ethereum (ETH), Litecoin (LTC), and Bitcoin Cash (BCH). When Coinbase announced it was adding support for ERC20, the hope was that this meant the exchange would soon be adding other tokens to its list – and that hope is now realized.